Ride on the Pecorama Santa Special! 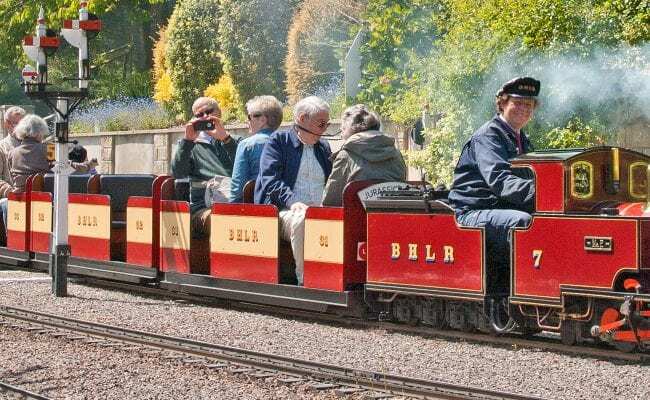 The popular Santa Specials on the Beer Heights Light Railway is returning again this year from the 15th to 20th December 2018. Come and experience a ride on the Santa Special Train followed by a visit to Santa with a Christmas treat for children and traditional Christmas refreshments for adults. A separate ticket is required and advanced booking is recommended. Tickets are available now to book online for £6.00 per person. Please note children 16 years and under must be accompanied by a paying adult. During your visit take the chance to visit PECO’s inspiring Model Railway Exhibition. Look out for the hidden Santa’s on the layouts and solve the word clue to win a prize! Not forgetting to browse the fully stocked Model and Gift Shop for great Christmas present ideas. 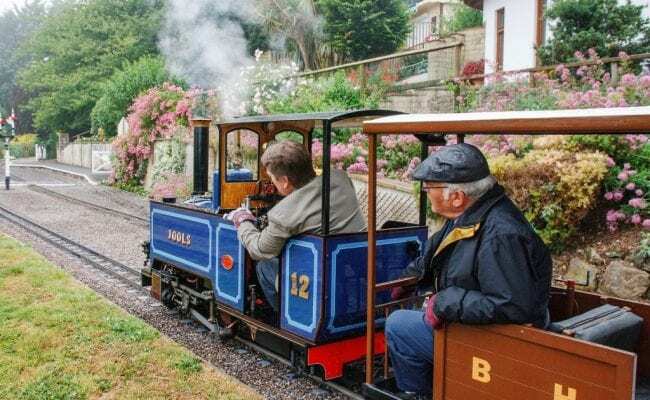 Under 12’s can let of some steam in the indoor Play Station and the Garden Room Restaurant will be open all day serving a range of refreshments and delicious home cooked meals.